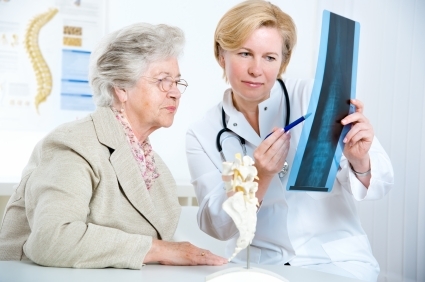 Medicare Supplemental Insurance offers various benefit levels that will	fill in the gaps of Original Medicare coverage. There are some limitations	to this coverage and understanding exactly what you are receiving is important	in making this impactful decision. Medicare Advantage Plan benefits can change from carrier to carrier and	to be eligible you must first already be enrolled in both parts of Original	Medicare (A and B). Knowing which one is right for you can save you a	lot in unexpected medical costs. Faison Group has the extensive knowledge you are looking for in determining	if a Medicare Supplemental Insurance Plan or Medicare Advantage Plan is	right for you.